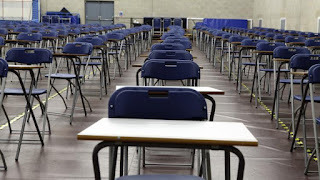 "In England, the prevalence of high-stakes testing linked to school status, teacher accountability and student progression, creates considerable backwash, disfiguring both curriculum and pedagogy. The impact on curriculum is well-attested. 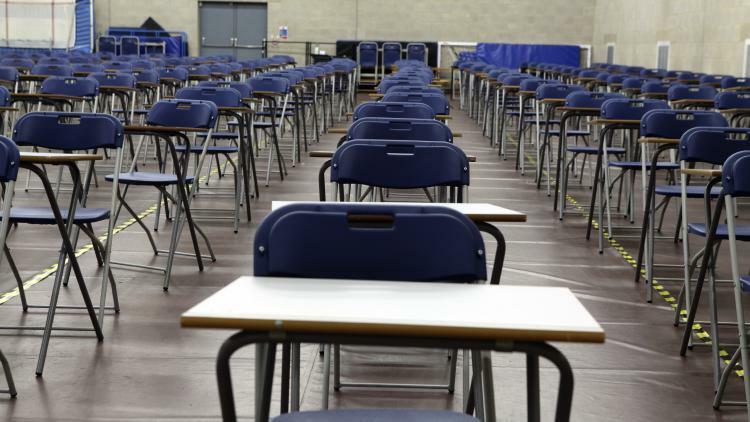 Time allocated to subjects covered in high-stakes tests expands and squeezes out other curriculum subjects, impoverishing the educational experience." "Asserting that students do not take too many tests misses the point. It is not the substance of the tests that matters, it is the shadow they cast ... “Students learn to pass, not to know. They do pass, and they don’t know”." Read the full article from today's TES here.